Come see us at our new office in Town Center! With a family full of self-starters and entrepreneurs, it was of course in the cards that an entrepreneurial future for Alex lay ahead, right? 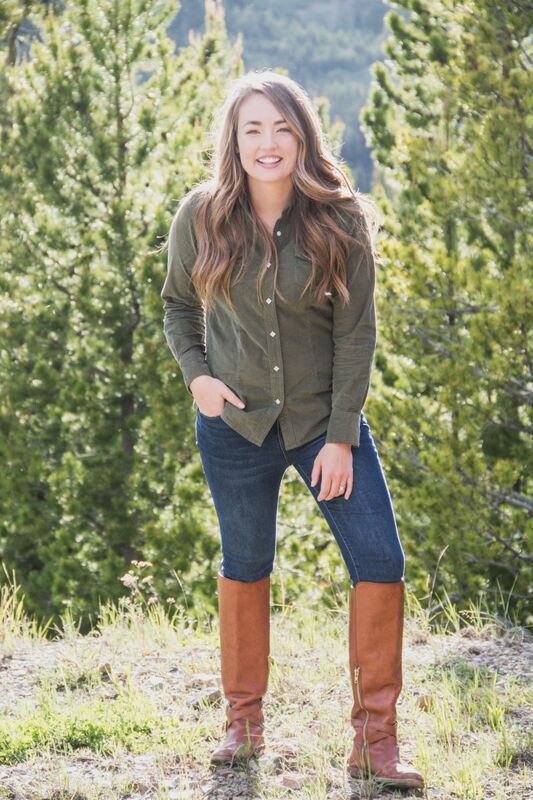 With a background in marketing and guest services, and a passion to learn and study pretty much everything she can, Alex knows what guests and owners alike are looking for when it comes to partnering with a property management company. When she's not training others on the team about the art of "non-negotiable ambiance" that each rental must have for guests' arrivals, she's down at the river playing fetch with her two labs. Wes wants to be your first best friend in Big Sky if you're new to the area...lucky you! Prior to working with Two Pines, Jake worked on a guest ranch wrangling horses (and guests) at a AAA Four Diamond property in Colorado. We often call Jake the "flash" around the office because it doesn't take him long to figure out how to fix something, and once he does, he's out of sight. Jake and his wife Amanda love living in Big Sky and are looking forward to spending summer evenings fishing on the Gallatin River. Two Pines Properties is devoted to serving our clients, guests, and community and we truly believe our passion for all three makes us stand out. 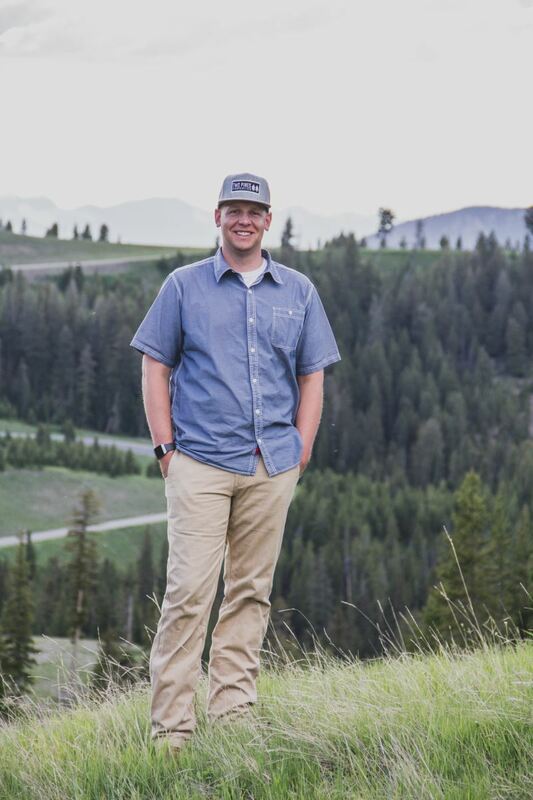 Alex has served on the Big Sky Young Life Committee, a youth outreach program focused on high school students and Wes has served with the Gallatin River Task Force, working hard to make sure that what makes Big Sky special, remains protected. Wes and Alex are also both passionate about making sure the newest additions to Big Sky are well cared for at Big Sky's local non-profit childcare facility, the Morningstar Learning Center. We feel passionate about giving each guest the opportunity to make a lasting and positive impact on the Big Sky community. Therefore, an opportunity to donate to these organizations is offered to each guest that books with Two Pines Vacation Rentals. Whether you're staying in a smaller cabin or a large estate, our mission is to provide exceptional service through a professional and relational partnership. Our goal is to deliver more than just transactional services, but to cultivate an exceptional experience during your time in Big Sky. "Guests into friends, friends into family."